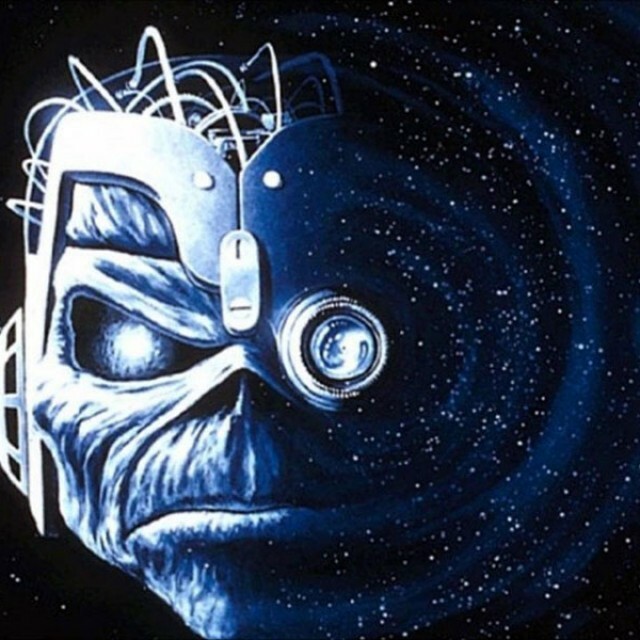 The universe is made of stories, not just atoms. Last week, with twenty of our closest friends (and a fantastic Elvis impersonator) in attendance, Lori and I got hitched in Las Vegas at the Graceland Chapel. This is the first of two weddings planned for this year. A larger, family wedding is set for September here on the East Coast. 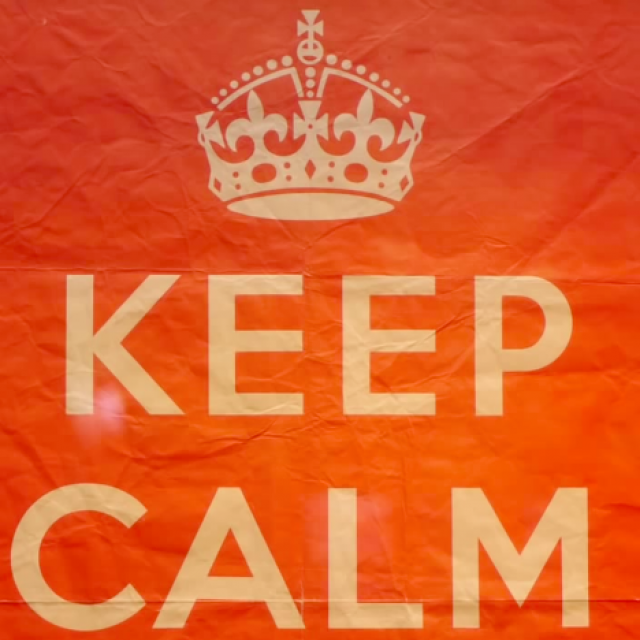 No doubt, you’ve seen the phrase “Keep Calm and Carry On” on a poster in a coworker’s cubicle, hung in a friend’s apartment, on a t-shirt or maybe even a coffee mug. This slick little 3-minute video provides a little information on how the phrase and iconic poster came to be. 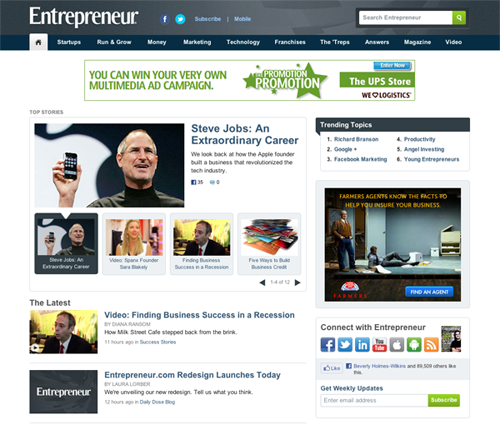 Today the redesign of Entrepreneur.com went live for the world to see. A project myself and the entire web team in both California and New York have been working on for months. Long summer days that turned into nights, filled with pizza, pixels and code. I won’t bore you with a rundown of every change we’ve made to the website, but I hope you’ll notice some of the care that went into making it cleaner, faster and most importantly friendlier. There’s something that seems very poetic for me to see Steve Jobs, who stepped down as CEO of Apple yesterday, as the feature story on the first day of the redesigned website. Steve, the designers, the developers, the entire Apple company and their products have been such an inspiration to me, for what feels like my entire life. The wonderful thing about any project on the web is that the work is never done. We still have a lot planned for the site. Visitors will see some of these additions rolled out over the next few weeks and months. 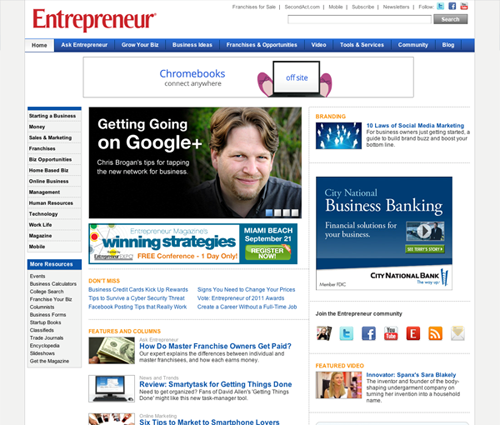 So if you have a few spare moments, visit my latest creation at Entrepreneur.com. 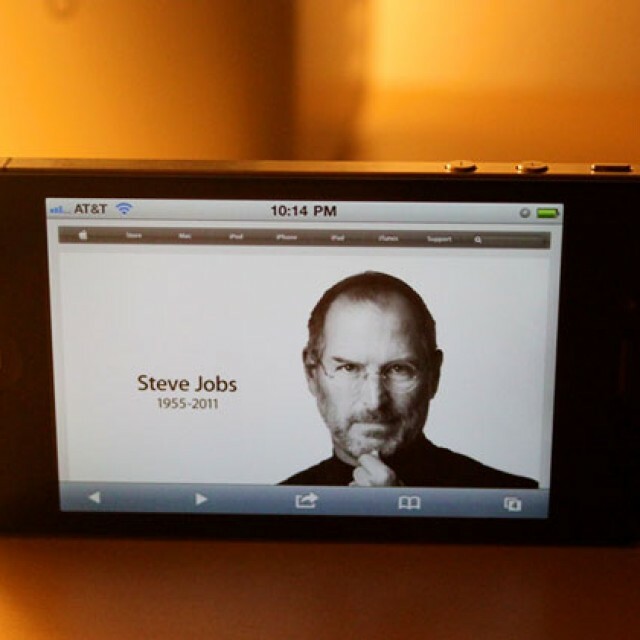 Who knows, maybe you’ll be inspired to set out on your own as an entrepreneur and change the world, like Steve Jobs. Check out the before and after screenshots below. I went. I saw. 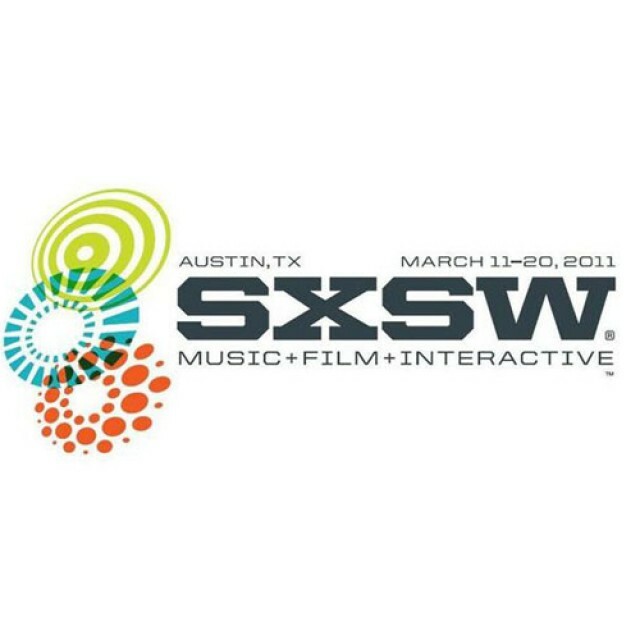 I experienced the sights, sounds, and the swag of South by Southwest Interactive 2011. As mentioned in a previous blog post, SXSW is an event I’ve wanted to attend for quite awhile. Even without a conference badge, it totally lived up to and exceeded all of my expectations. While I would have loved to listen to some of the best in the biz speak during the conference, I still feel like I learned a lot. You can learn so much and get inspired just from interacting with and speaking to fellow designers, developers, and entrepreneurs at some of the non-conference events. There’s something really great about talking to and interacting with peers in your profession. In a time when it feels like we’re drifting further and further apart, while we text, Tweet, message, and “poke” each other, nothing quite compares to a completely non-digital conversation over a beer. For me that was one of the best parts of SXSW. I left Austin on Monday feeling somewhat exhausted, but completely inspired and ready to take on the world. What SXSW blog post would be complete without at least a small mention of the parties. Because without those, it’d be tough to meet some of these great people face to face. Blocks and blocks of parties thrown by some of the coolest companies in the world. Free drinks, free food, free swag for what seems like miles. 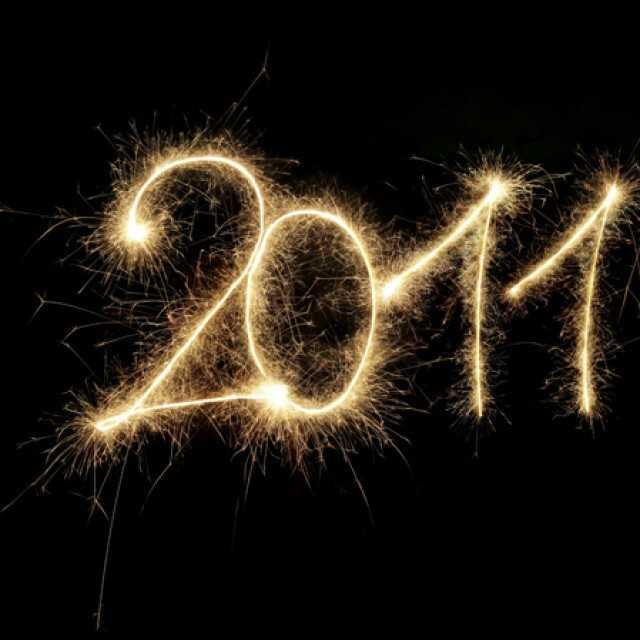 After having such a great time this year, I’m already looking forward to visiting Austin again in 2012. A few SXSW-related shoutouts go to: My girlfriend Lori, my good friends from Boston, Chris and Andrew, Fast Society, Ignite, Groupon, Gowalla, Foursquare, Media Temple, Squarespace, rdio, Loopt, Yobongo, CNET, Mashable, Revsion 3, Zappos, and Crowdtap. Check out a few of my photos, over on Flickr. Suitcase is packed. Hotel is book. About 3 million parties have been RSVP’d to. Yes indeed, tomorrow I fly from Long Beach, California to Austin, Texas for my first trip to the South by Southwest Interactive Conference. SXSW is something I’ve wanted to go to for quite awhile. For some reason or another, those plans always fell through. This year though I’m excited to be going with my girlfriend and meeting up with a couple great friends from back home in Boston (shoutout to Chris and Andrew). I’ll be tweeting updates. 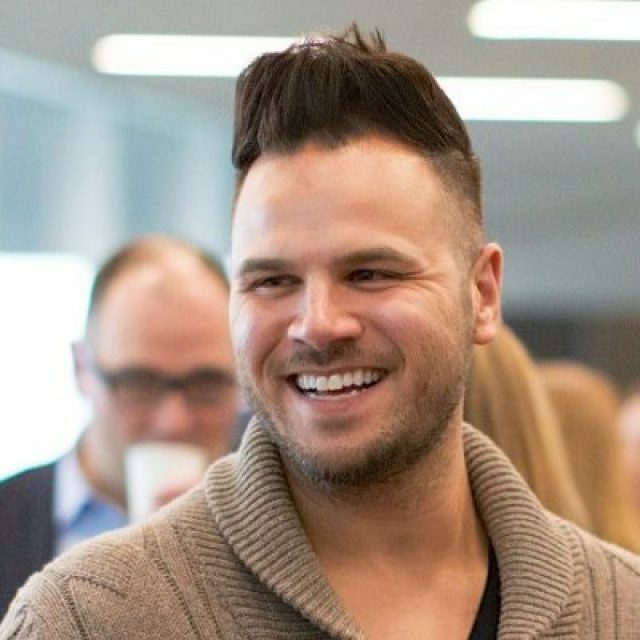 So if you’re at all interested, you can follow me on Twitter @brianwilkins. I’ll also try to upload photos to my Flickr account. For those of you also going, I’ll see y’all in Téjas!